The great seer Madame Shibabawa’s prediction about the Earth being doomed seems to be coming true as the frequency of monster incidents escalates. 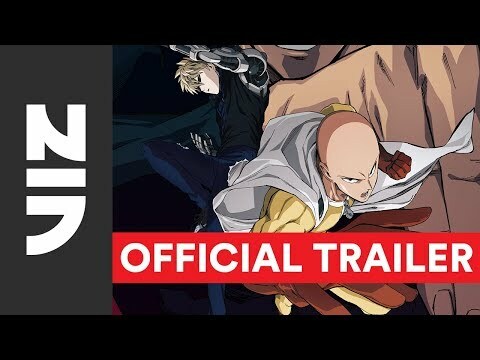 Alongside Genos, his faithful disciple, Saitama begins his official hero duties as a member of the Hero Association, while Garou makes his appearance. One-Punch Man Season 2 was released on Hulu 12d ago in the US. Notify me when One-Punch Man Season 2 is available.